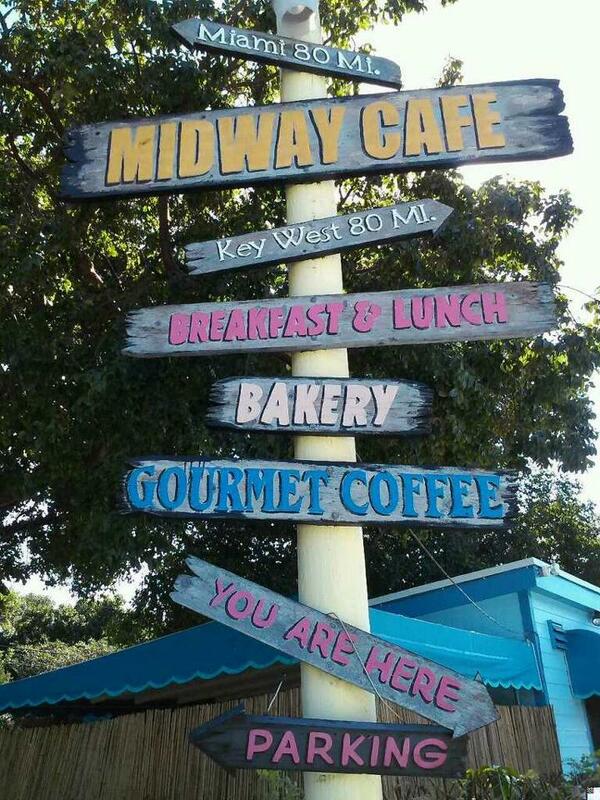 Midway Cafe and Coffee Bar is a must-stop Islamorada restaurant and shopping spot! 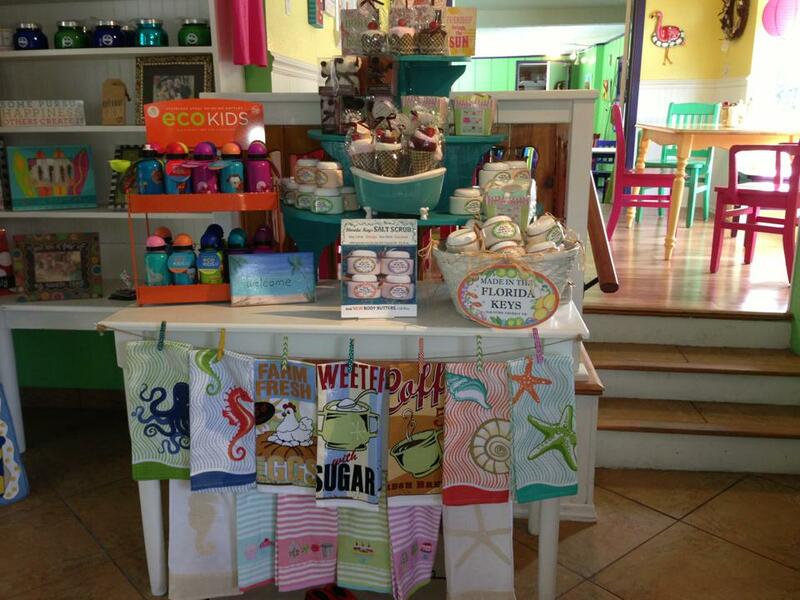 We are a funky little cafe, bakery, coffee shop and retail store located in Islamorada, midway down the Florida Keys. 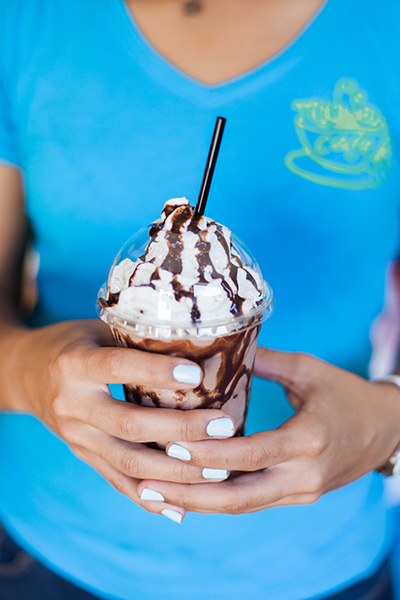 We make all of our baked goods and breads on site and serve local fresh roasted coffee. 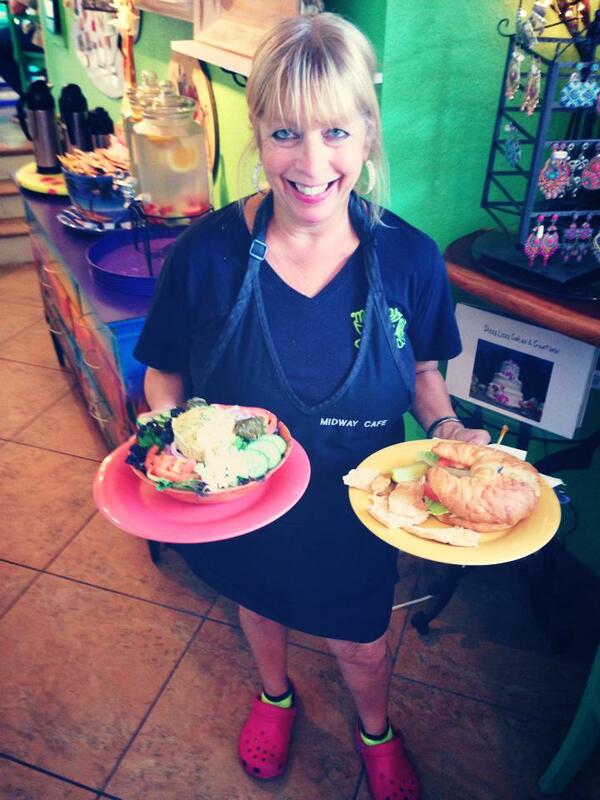 At Midway Cafe we pride ourselves on using fresh organic high quality foods in all of our dishes. 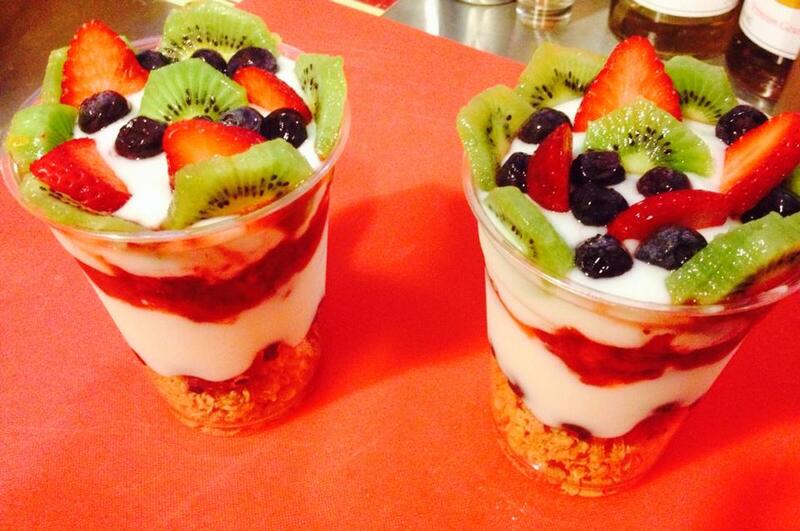 We have an extensive menu to choose from including vegetarian and gluten-free dishes.